After nearly two decades in the beauty industry, Julie Lahr has consistently stayed ahead of the latest trends. She began her extensive career in a small, locally owned and award winning salon. Julie’s diverse background fostered her ability to communicate effectively with all types of stylists and salon owners. Her busy and challenging schedule is never apparent in her calm and laid back communication style and manner. Passion and talent led Julie to owning and operating three of her own salons over the course of her career, one of which was awarded Best of Indy three years in a row. Her diverse career has also led her to facilitating classes across the nation, and presenting at some of the country’s largest conventions. As a professional hair stylist, Julie has worked on many photo shoots, ad campaigns, and fashion shows throughout the nation. 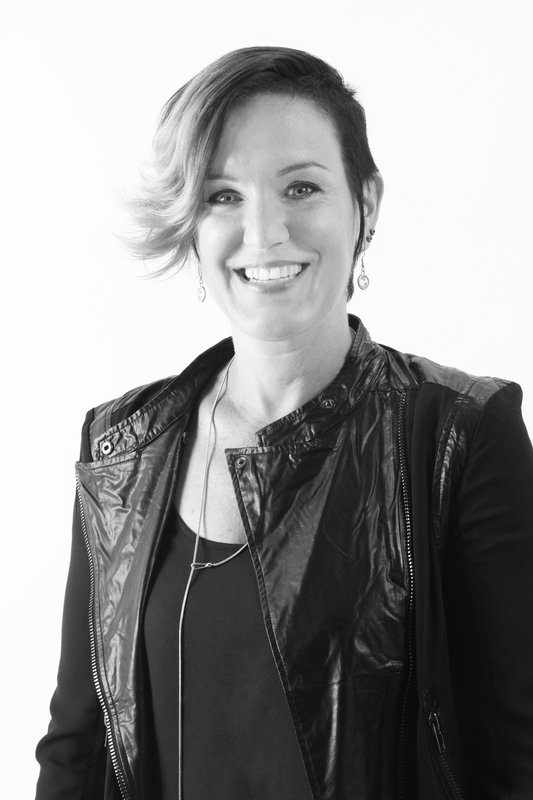 As an educator for Redken 5th Ave since 2004, Julie has helped salon professionals advance their careers, increase income, and bring out their personal best. You can always expect high energy, group involvement, and fun with Julie. She helps salon professionals develop technical skills and business practices that fit the big picture of today’s competitive salon industry.